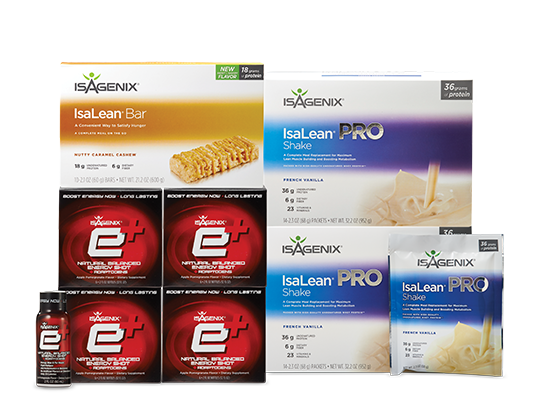 58 nutritious snacks including Whey Thins™, IsaLean™ Bars, and other popular products. 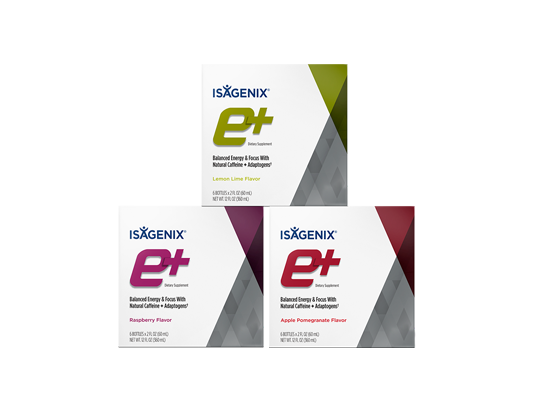 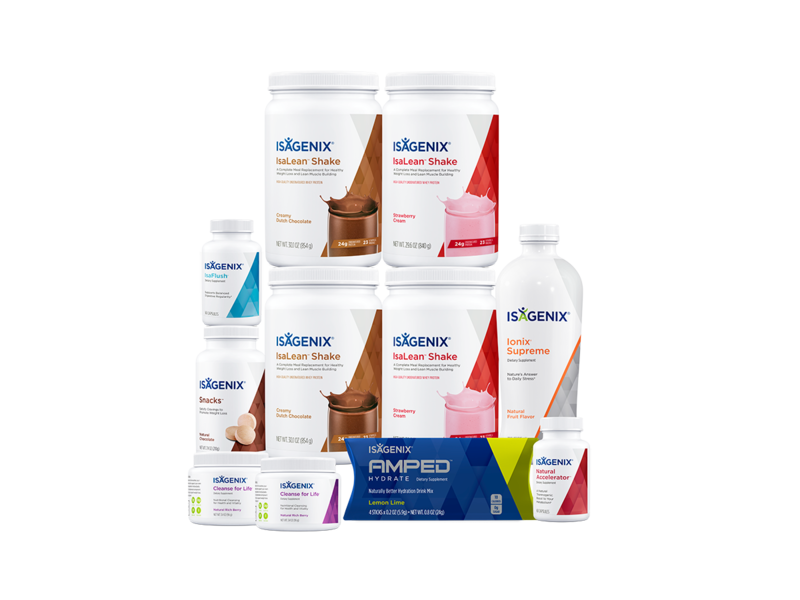 Upgrade your pack with the perfect Essence by Isagenix Essential Oil bundle to support your weight loss goals. 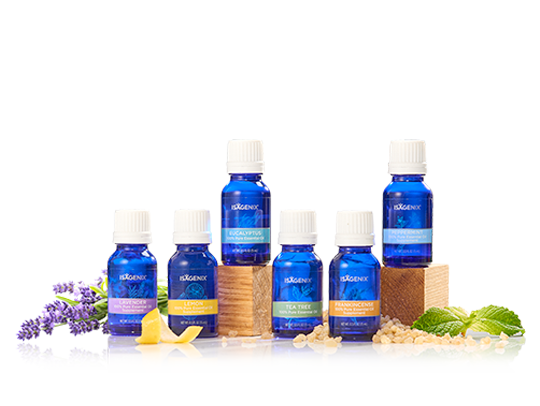 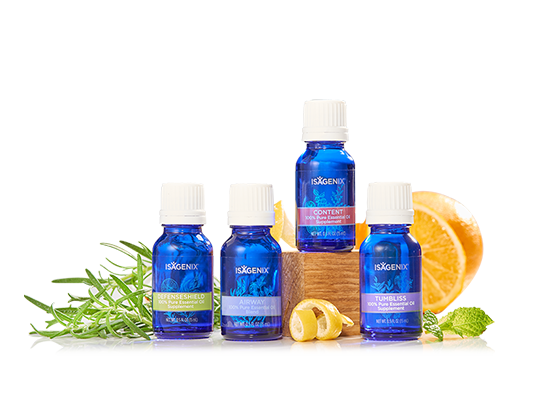 This bundle includes Content™, TumBliss™, Lemon, Lavender, and Peppermint essential oils and blends. 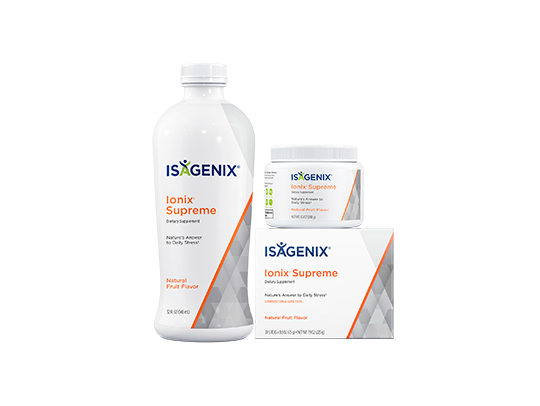 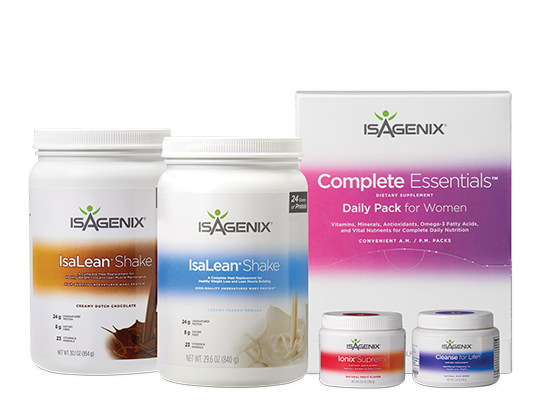 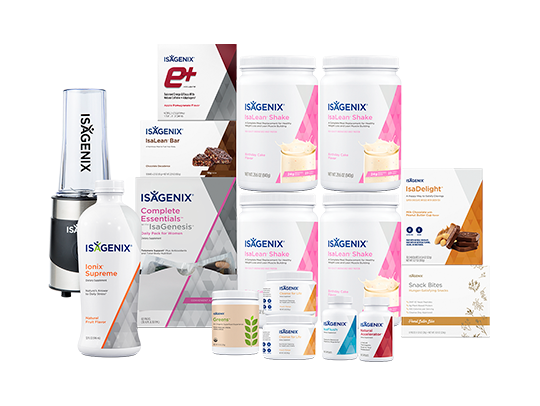 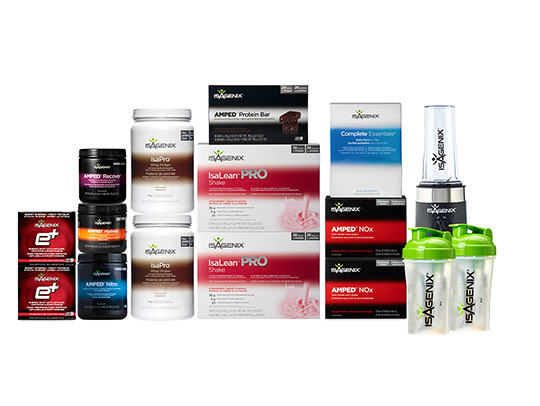 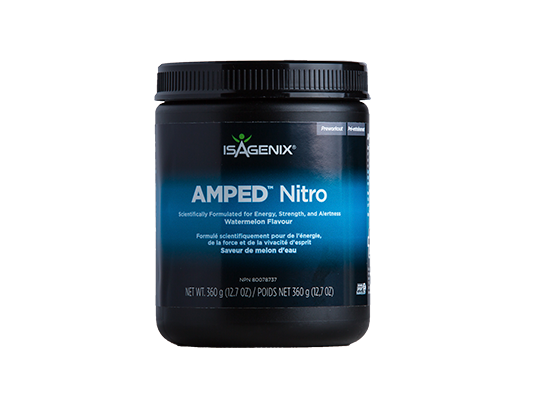 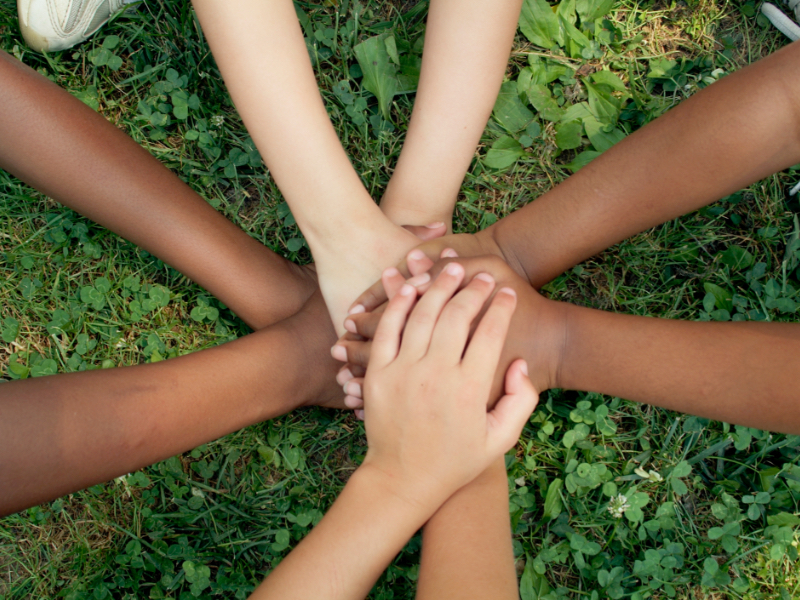 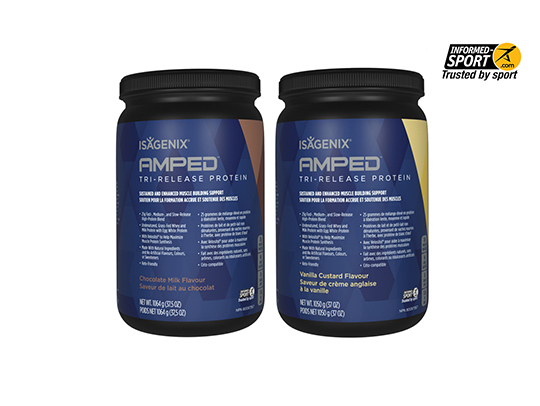 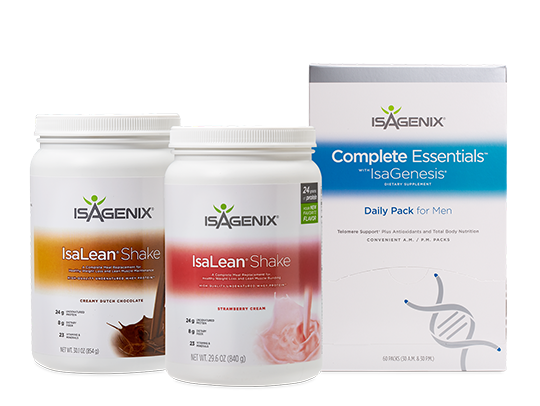 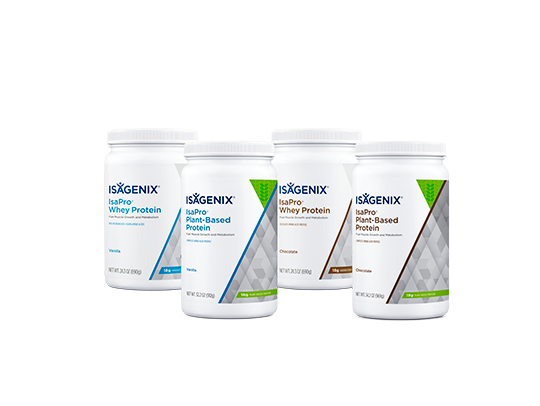 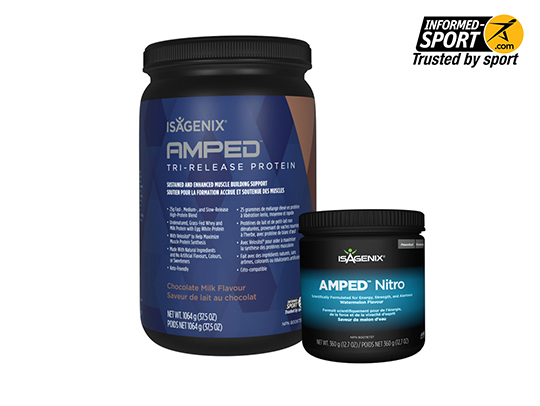 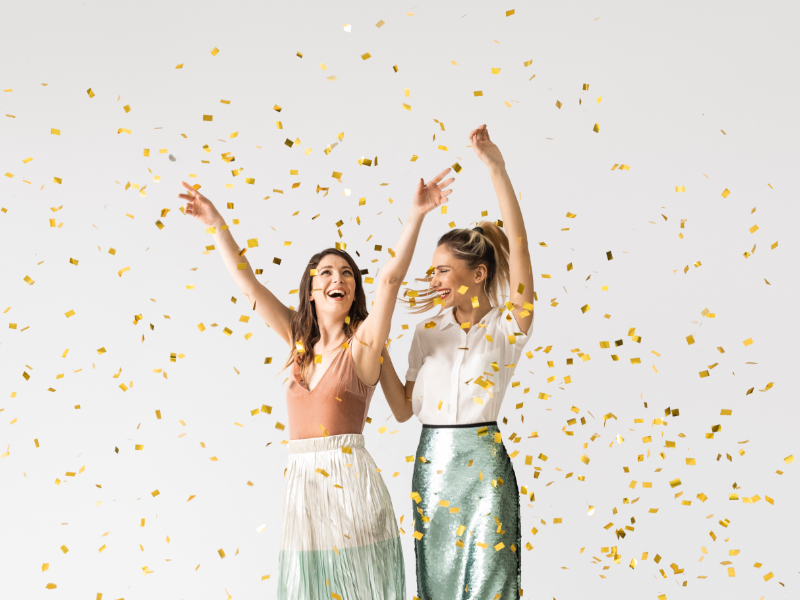 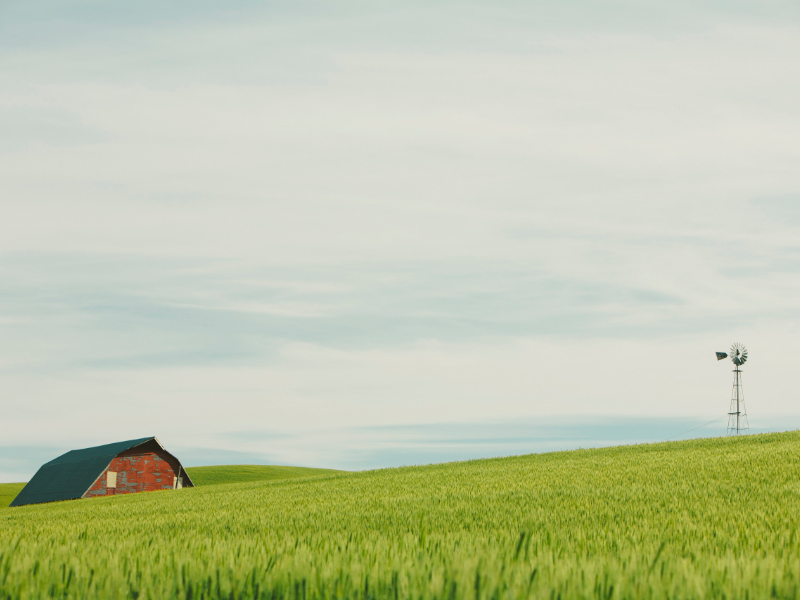 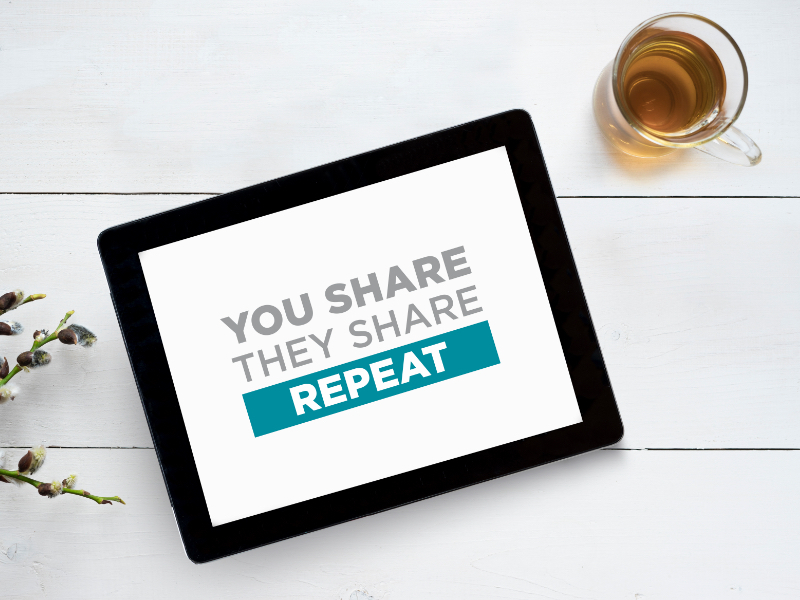 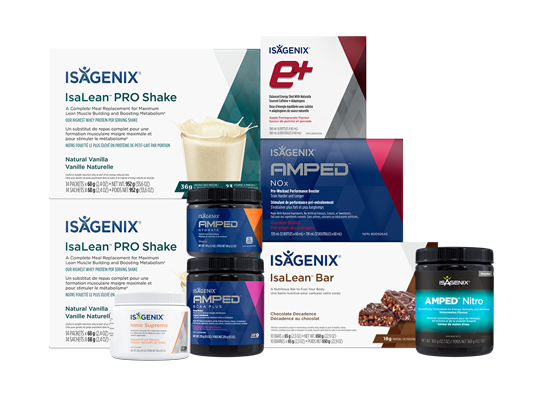 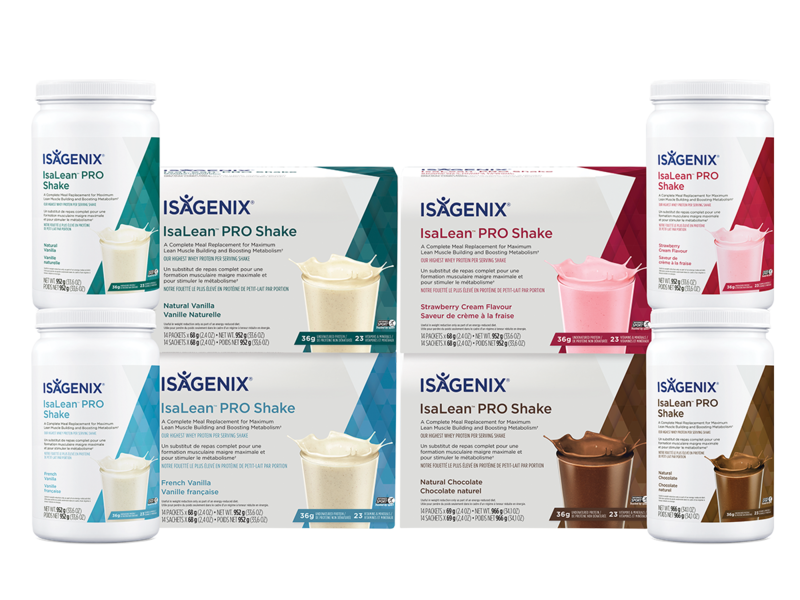 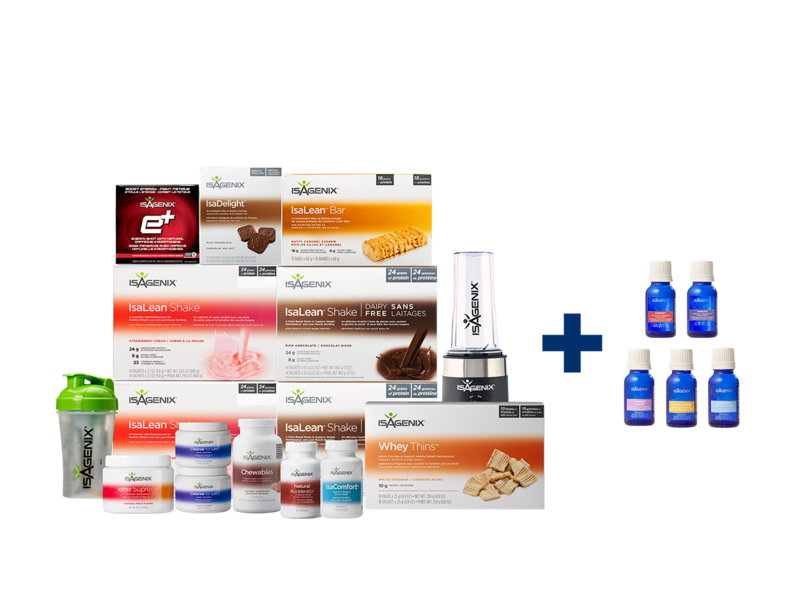 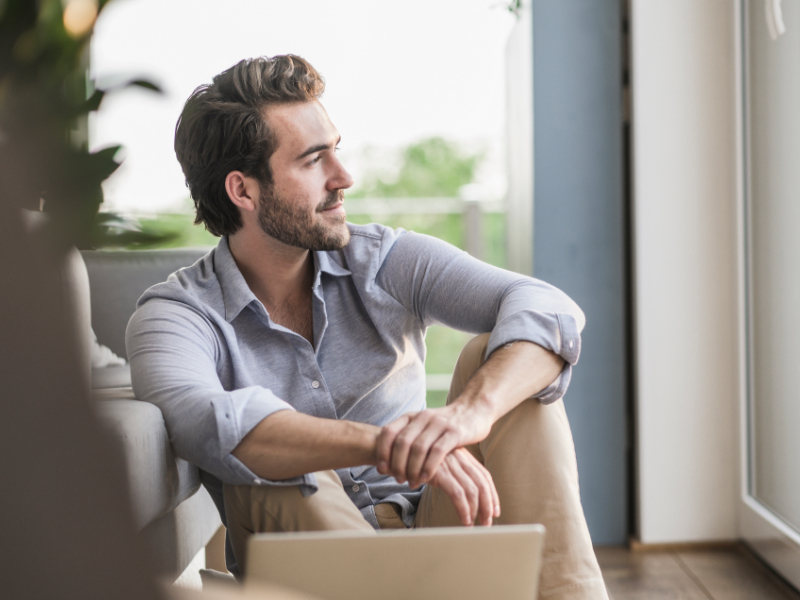 Content – For helping to support weight wellness goals when paired with one of the Isagenix Weight Loss Packs. 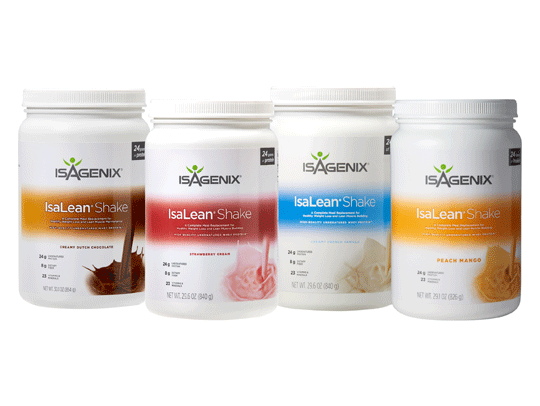 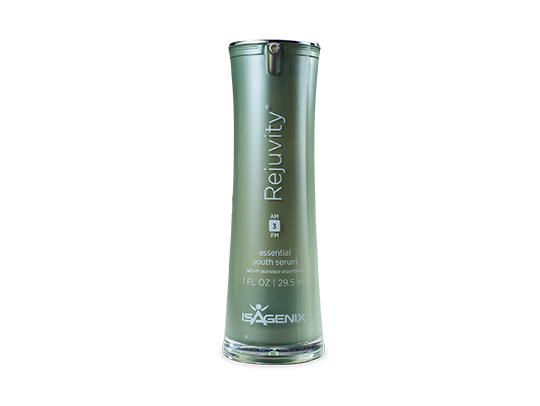 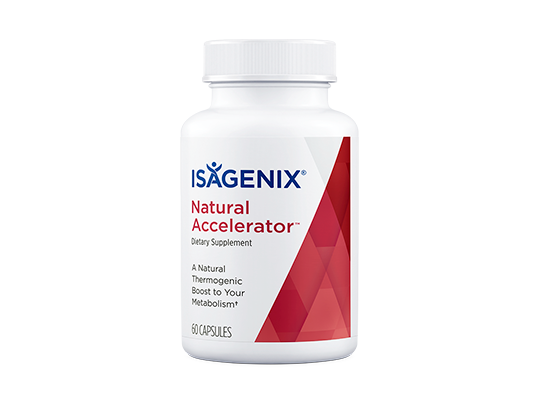 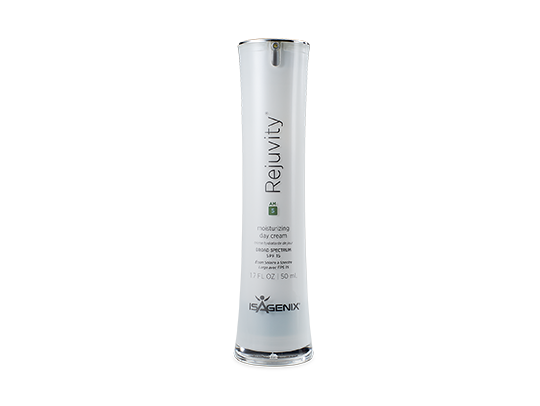 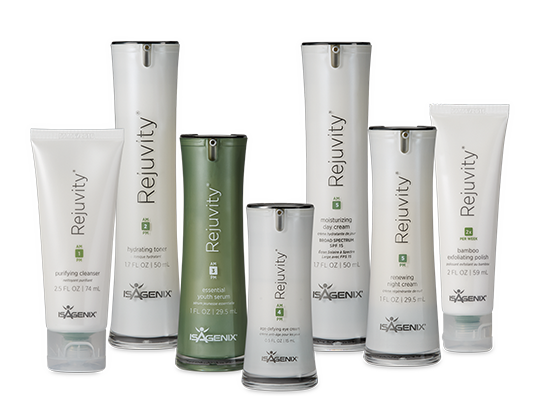 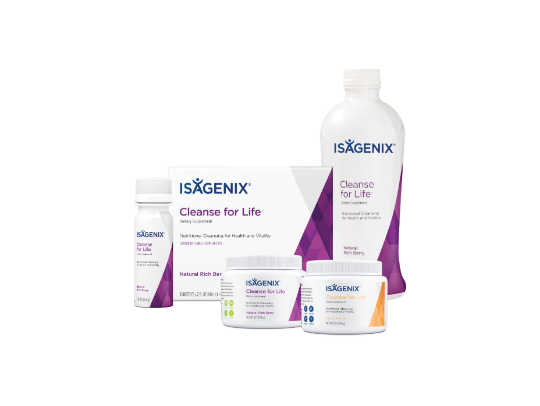 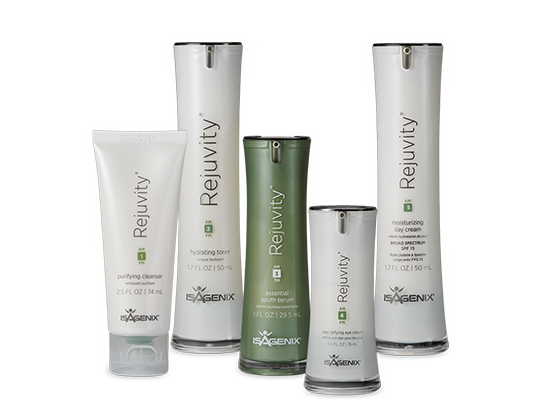 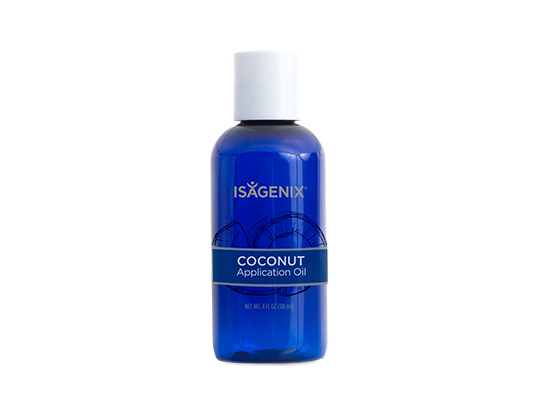 Tumbliss – For a soothing experience when used with Isagenix shakes, Cleanse for Life™, or water. 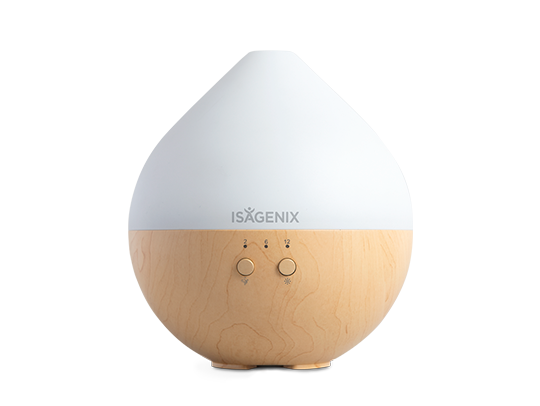 Lemon – For a zesty way to start your day and help relieve the common cold. 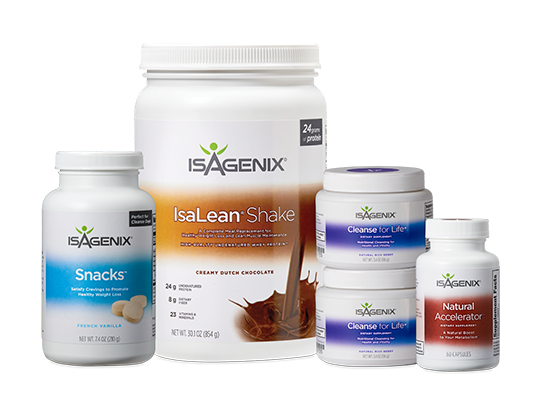 Don’t let anything keep you from reaching your weight loss goals! 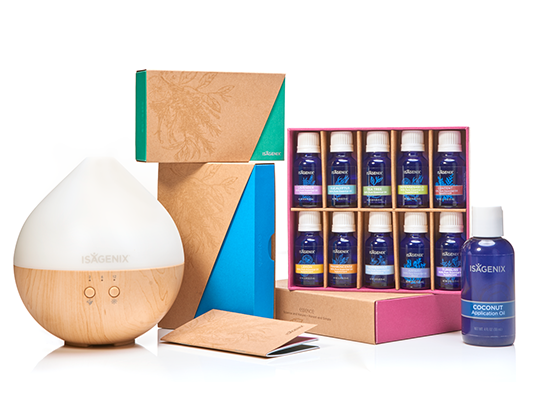 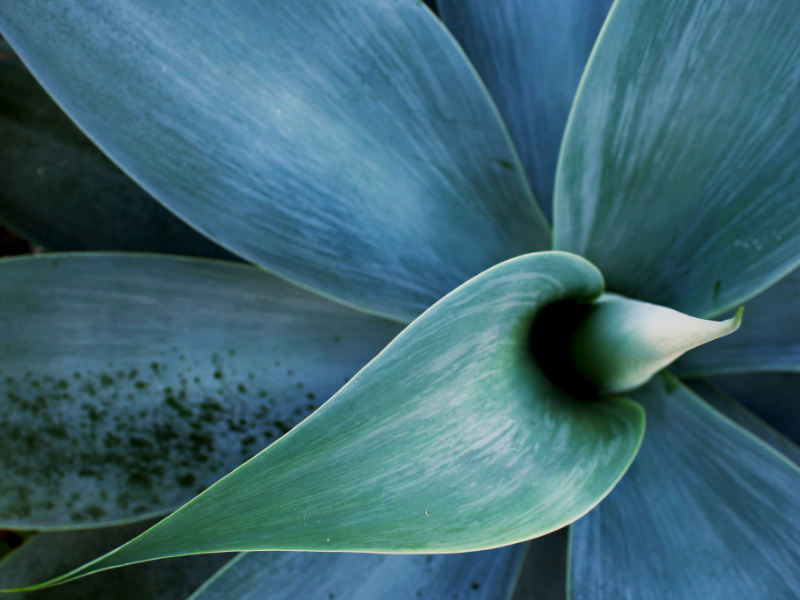 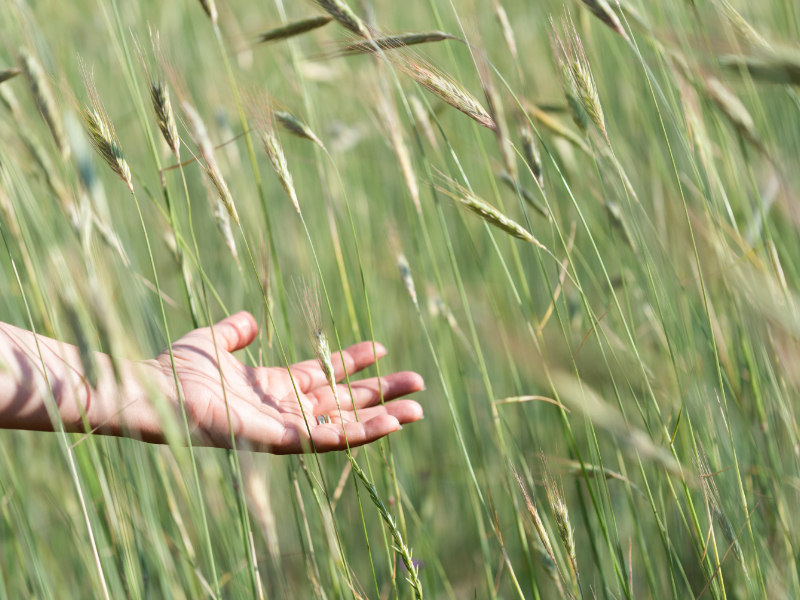 Lavender – For a great way to calm nerves and unwind before bedtime. 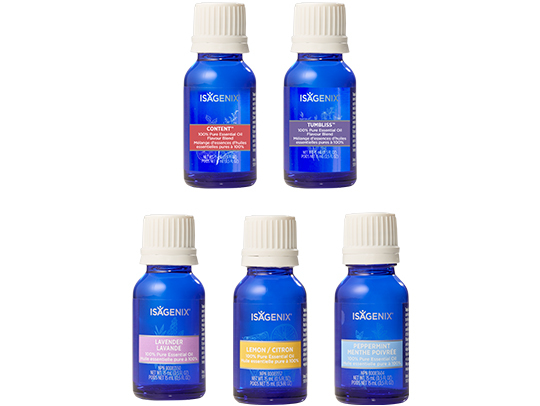 Peppermint – For providing joint and muscle pain relief as well as soothing digestive discomfort.